Student Ambassador of Literacy | Advocacy Group in Philadelphia | LiteracyNation, Inc.
Students from first grade to 12 may join this program. Get community service credits. Black enterprise entrepreneur of the week. Chental offers literature for children between the ages of 7 and 12. She promotes literacy that has inspired young people to find and claim their self-esteem while kindling the love of reading in their hearts. Miss Bembry is frequently conducting trade shows, conferences, and has introduced her work at The Harlem Book Fair. She hones her skills by attending writing camps. 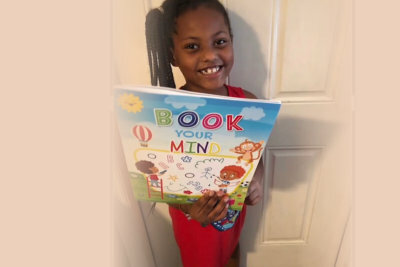 As LiteracyNation’s First Student Ambassador of Literacy, Chental will be attending book signings at churches and other venues to promote her book.